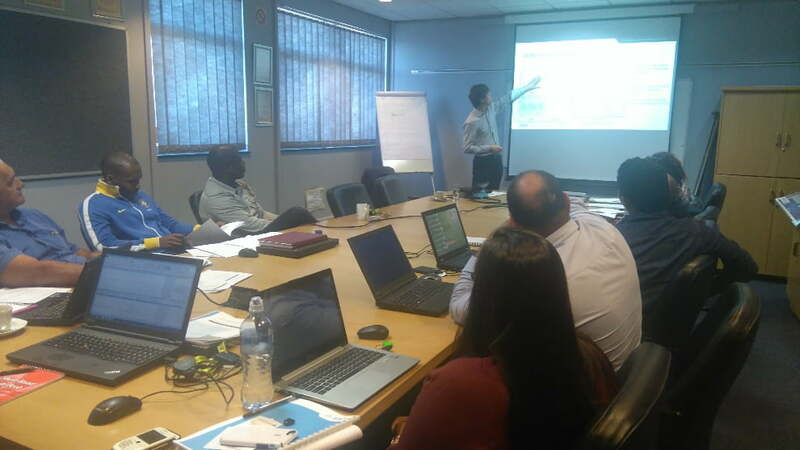 In the first week of November, Watershare® has welcomed its newest member of the community, the City of Cape Town, with a 2.5 day training and workshop on the Comparison of Flow Pattern Distributions (CFPD) method, implemented in Watershare®’s Network Flow Performance tool. The CFPD method was developed by KWR to analyze flow data for drinking water networks in order to identify and quantify changes and interpret these in terms of population growth, leakage, water theft, etc. 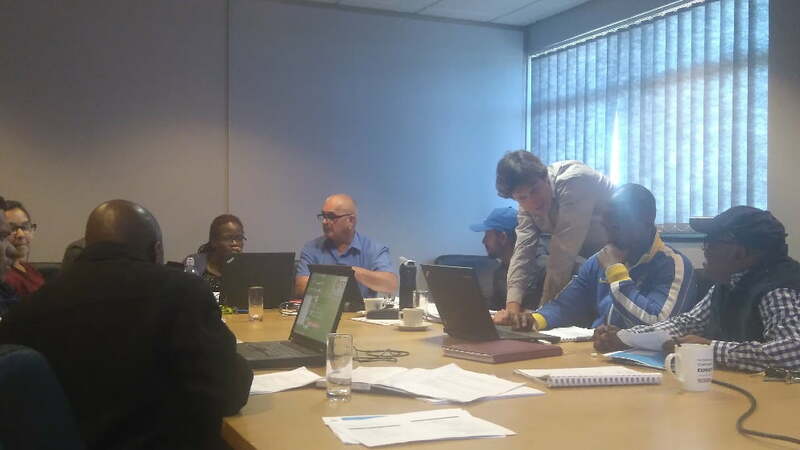 The sessions, in which approximately 12 CCT employees from different departments took part, were aimed at providing the participants with understanding of the method, teaching them how to use the tool, and learning to analyze CCT’s own flow data. Also, in a special workshop, the interpretation of CFPD diagrams was fine tuned to match the South African application framework. The activities were partially funded through #cocreateSA, an initiative of the Embassy of the Kingdom of the Netherlands.